9.39am- Bill on the Classification of Edible Consumables’ Environmental Footprint kicks off with Nicholas Barker of Castlemaine. 9.49am- This bill helps “fight against waste and needless pollution” in the world, empowering individuals to be more conscientious of their purchase choices. 10.10am- Clarissa Cornelius points to the problems of packaging stickers being either too big and defacing the product or too small and illegible/ignored by consumers. 10.13am- Sam Leeder believes that the bill promotes “trade isolationist” thinking where any products, no matter how environmentally unsustainable, should they be coming from overseas would “automatically score atrociously” on the stickers. 10.23am- In the amendments phase the Opposition are pushing for the sticker to show an aggregate score rather than detailing the kilometres used, water consumed etc. 10.28am- After heated debate, the bill passed unanimously! 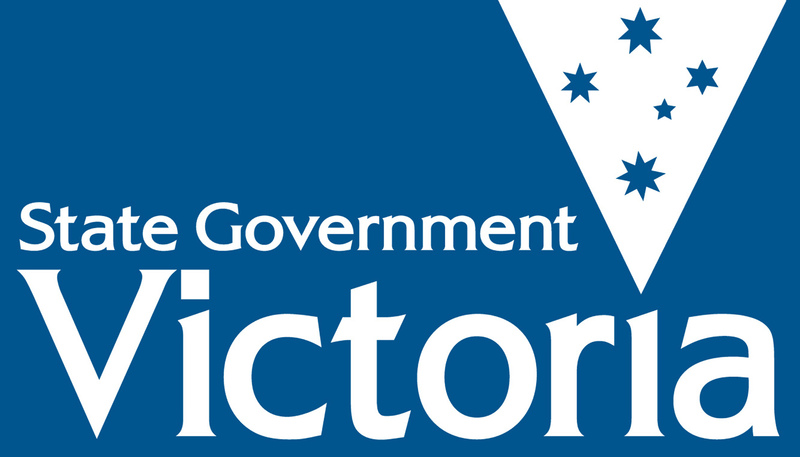 13:50pm – Sam Leeder sponsors the Bill, detailing the impact Northern Pacific Sea Stars have on the Port Philip Bay area. 13:55pm – Faith Ferhad refutes the Bill, claiming that this is a solution to a ‘perceived’ problem and goes on to cite case studies where similar solutions were not successful. 13:57pm – Alex Bowden suggests that the ‘removal of the species is necessary for other marine life to thrive’ in the area. 13:59pm – Katie Nelly claims that the Bill is a ‘bandaid solution to an impossible problem’. 14:04pm – Charlotte Morrison argues against the negative impacts of eradicating the sea stars compared to the environmental impacts of not. 14:07pm – Phoebe Butler claims that the sea star ‘is just doing what it needs to survive’. 14:09pm – David Storey-Mills suggests that there is a failure in outlining how education shall occur in practicalities of the Bill. 14:12pm – Young opposes government arguments that this isn’t causing extinction in a species. 14:14pm – Brodee Turner relates the Bill to genocide and immigration. 14:17pm – Sulieman Magisha suggests that we should not interfere with the ‘circle of life’, similar to The Lion King. 14:20pm – Nicholas Barker claims that the Bill is facile and will not address core problems. 14:21pm – Fatima Mozaffari suggests that the invasiveness of the animal outweighs any qualms over killing it. Posted on July 4, 2017 July 4, 2017 by vicpressgalleryPosted in 2017, Live FeedTagged Press Gallery, Spring st, YMCA Youth Parliament, Youth Parliament, Youth Press Gallery.